Wheeler’s Furniture, providing quality home furnishings and exceptional value since 1929. 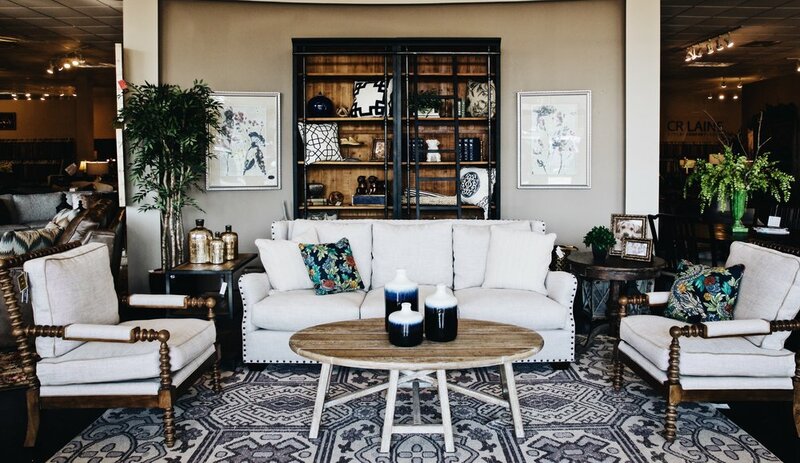 The Wheeler’s showroom houses more than 50 different furniture lines. Let us help make your home into your ideal living or work space!